Amazon is noted for its bio diversity and is one of the most pristine rainforest on the globe. 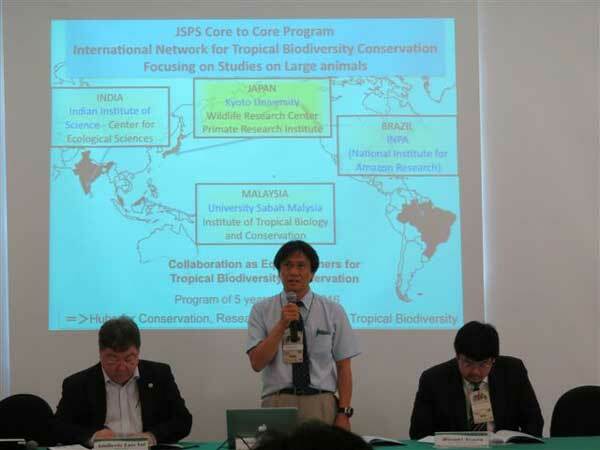 The purposes of this study are (1) to promote understanding on the tropical ecosystem and environment, (2) to join "1th International network workshop on tropical biodiversity conservation". 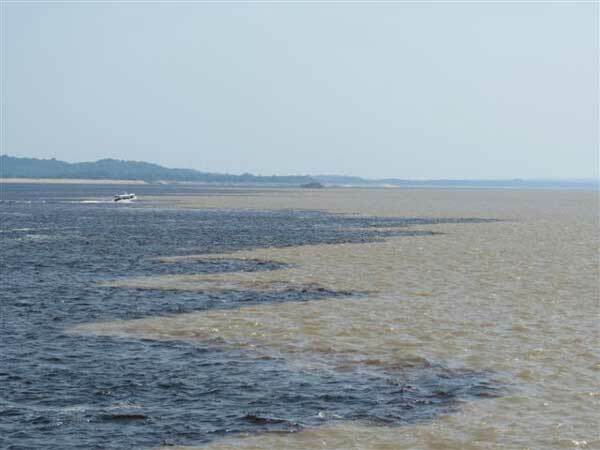 We visited nstituto Natciaonal de Pesquisas da Amaz?ŤÔnia (INPA) and Amazon river and rain forest, Brazil. On 23th Oct and on 24th we attended the workshop. Talking with many researchers on the poster session, I realized the various aspects of conservation. I could recognize the importance of scientific study of ecology for the conservation activities. 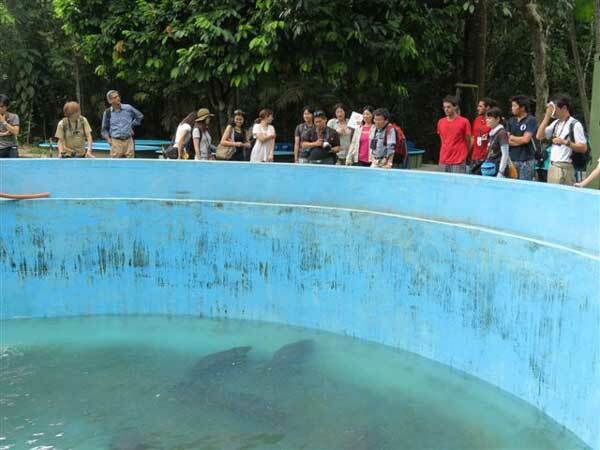 We made field study from 25th to 27th Oct.
We visited to the Amazon river meeting point and swam with the Amazon river dolphins. We headed for ZF2 rain forest by car. Looking through various types of vegetation and inter-species relationships promoted better understanding on the tropical environment. I learn a lot more about conservation of wildlife from this trip. I hope this experience will be of some help to conservation activities in my study site in Africa.